Material Made from Polypropylene Spun-bonded fabric . Features Avoid escape of hair, dandruff and micro organism. 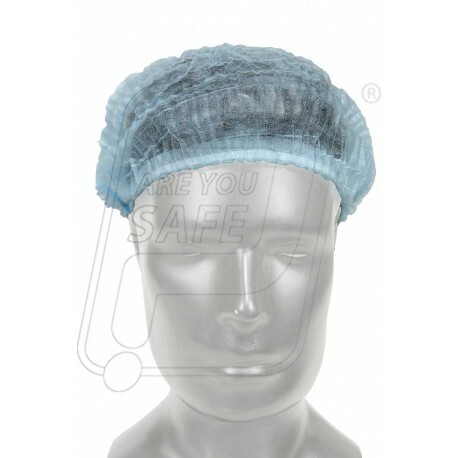 Elasticated disposable cap. Application Suitable for food and pharmaceutical industries and hospitals, restaurants, kitchens, etc.